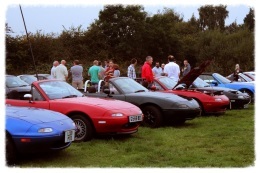 Welcome to the West Midlands MX-5 Owners Club, The Phoenix Fives. 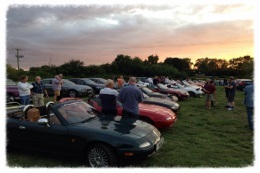 The Phoenix Fives are the West Midlands branch of the MX5 Owners Club and are an active region within the National Owners Club. Our community is very much a forum based community so please make sure you join up (which is free) in order to get the benefits of our club. Our community is very well natured, with plenty of thrills and spills. 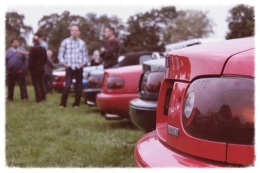 From monthly meets to track day events, there is something for everyone. If you manage to find something we're not doing, then feel free to propose ideas and make them happen. ItÃ¢ï¿½ï¿½s the best place to go to get to know everbody and find out about events, both up-coming, and previous. ItÃ¢ï¿½ï¿½s completely free, so please do sign up and get involved.. everyoneÃ¢ï¿½ï¿½s very friendly and welcoming!